Wow thats a lotta stuff! I have not been blogging due to getting more productive with my other projects. I don’t sweat it and only blog when I have something decent enough to blog about. 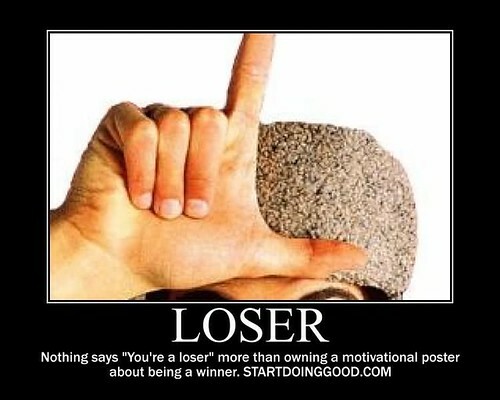 You are not a loser, you are just caught up in life just like the rest of us Sara.